Ring The Alarm: Monica’s Code Red is on Fire! 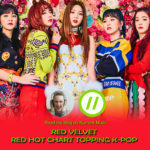 Just after writing an article about Akon’s new music for my own website, I actually ran into my favorite (reasonably) new “Akon track”. 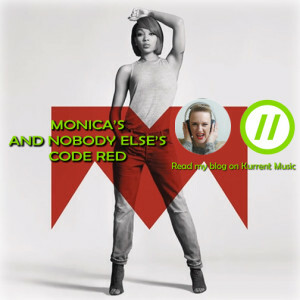 Officially it’s a new track by “Miss Thang” Monica taken from her forthcoming album, “Code Red”, due for release December 18th 2015. “Hustler’s Ambition” is a full blown duet between her and Akon and it’s a beautiful track, that was uploaded to Monica’s YouTube channel in November. As usual, Monica surprises and impresses. It’s happened to me a few times. In my head, she’s not as big in fame compared to the days of her breakthrough and her duet with Brandy, so I tend to underestimate her, but Monica is not one to underestimate at all.